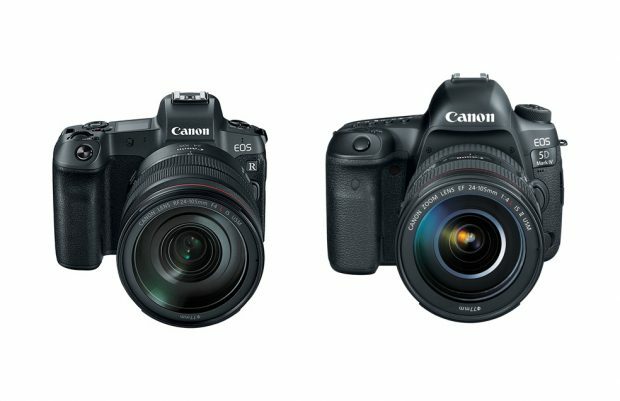 Canon EOS R has officially announced, here is a quick specs comparison for Canon EOS R with Canon EOS 5D Mark IV DSLR camera. The Canon EOS 5D Mark IV is now $3,099 after $400 instant rebate. 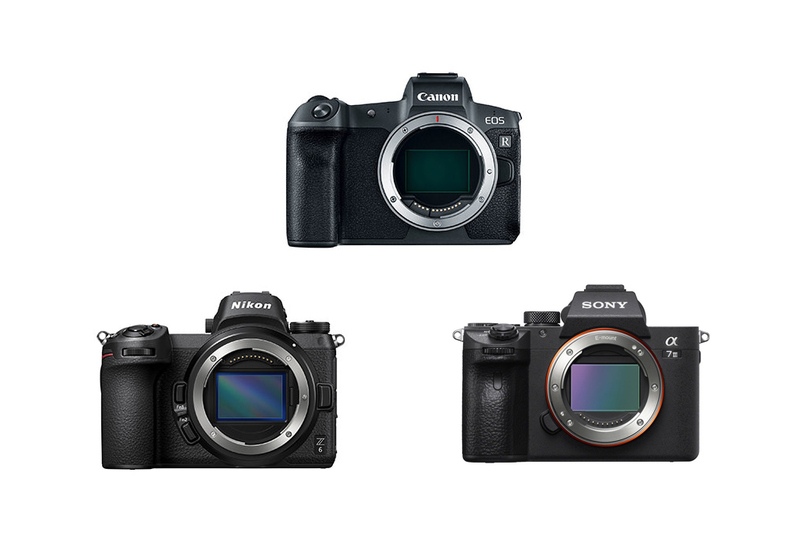 Here is a list of hands-on preview & review videos for Canon EOS R full frame mirrorless camera. 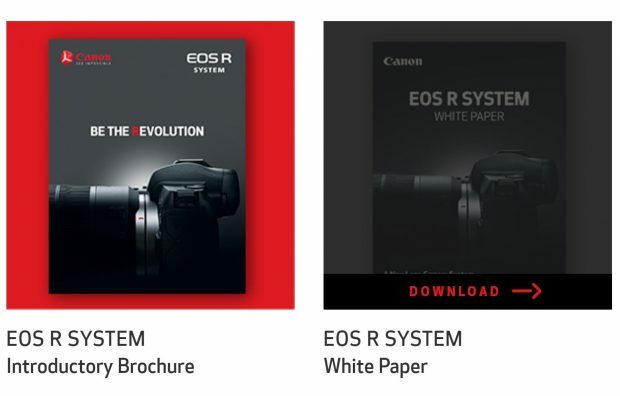 If you are going to buy Canon EOS R and RF lenses, you’d better read these Canon EOS R brochure, articles, white paper from Canon official website. Canon EOS R, RF Lenses Officially Announced ! 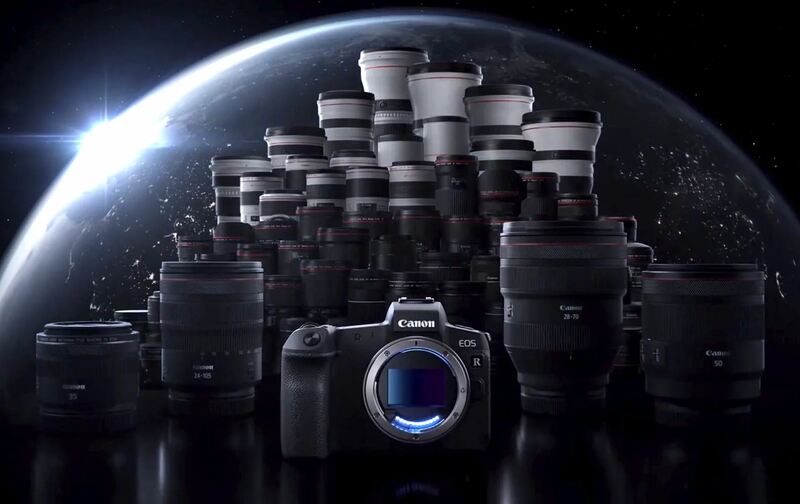 TOKYO, September 5, 2018—Canon Inc. announced today the launch in Japan of the EOS R System—comprising the EOS R (Available on Sep 12 at B&H Photo Video/Amazon/Adorama) mirrorless camera, four RF lenses and four types of mount adapter—a new imaging system of cameras and lenses that increases the degree of lens design freedom and expands the possibilities of optics. Author adminPosted on September 5, 2018 September 5, 2018 Categories Canon EOS R Deals, Canon Full Frame Mirrorless Camera, Canon Lenses, Canon RF LensesTags Announcement, Canon RF 24-105mm f/4L IS USM Lens, Canon RF 28-70mm f/2L USM Lens, Canon RF 35mm f/1.8 Macro IS STM Lens, Canon RF 50mm f/1.2L USM Lens, Canon RF MountLeave a comment on Canon EOS R, RF Lenses Officially Announced ! 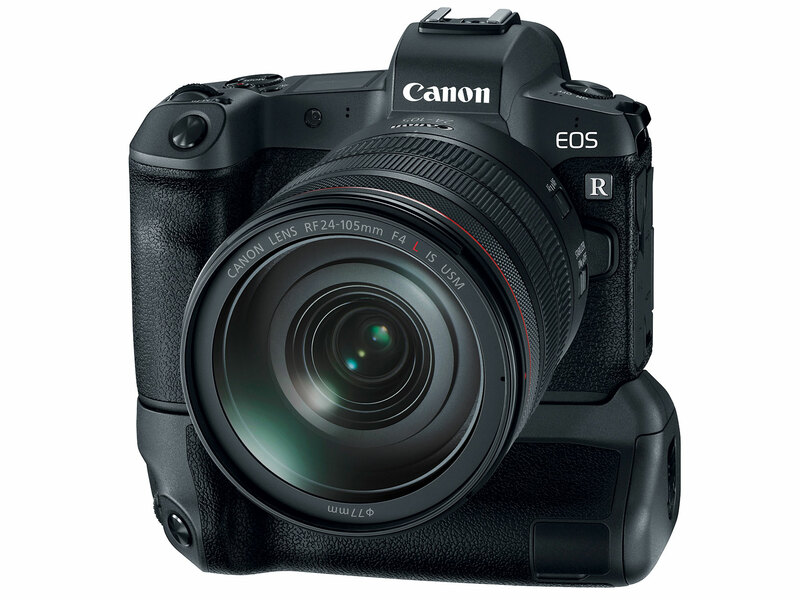 Watch Canon EOS R (Available soon at B&H Photo Video/Amazon/Adorama) live event here.